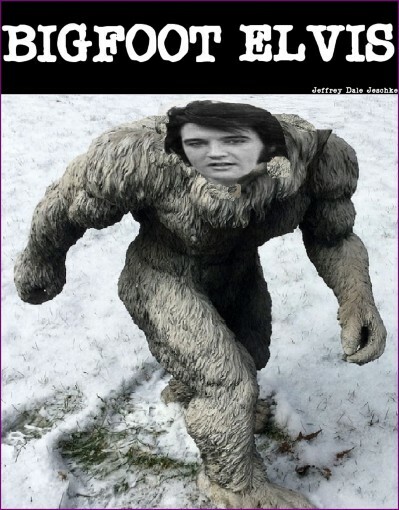 This is a short 3050-word read about how a womanizing beast known as Bigfoot Elvis stole every woman inside of a lumber camp. 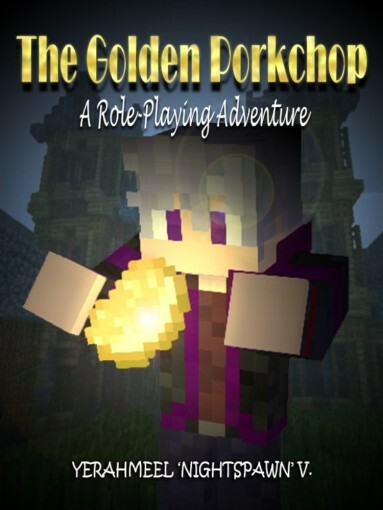 The Golden Porkchop: A Role-Playing Adventure (An Unofficial Minecraft eBook) by Yerahmeel "NightSpawn" V.
The Golden Porkchop is a funny first-person narrative adventure where you (the player) are the protagonist of the story. 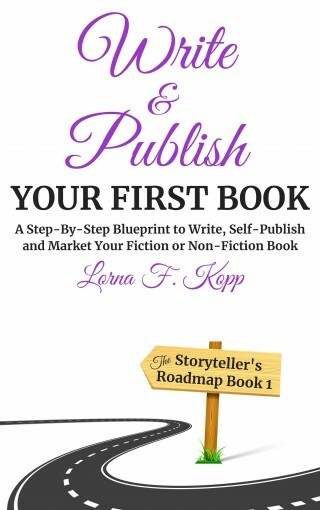 Unlike your regular story book, the ending of this book depends on the choices you make as the story progress. 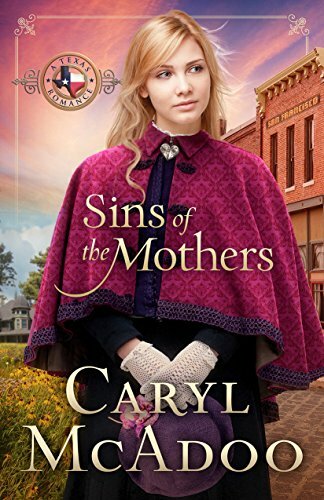 The book has three main endings: The Best End, The Good End, and The Normal End (Meh!). There are also a couple of bad endings which means you either failed to progress with the story, or ultimately failed at the end. Can you complete the story and know the three main endings, or will you give up once you got the bad end? The pages on the preview are randomized. It will not make sense unless you proceed with the story accordingly. Do funny people have an advantage in business?Yes. But only if you know what you’re doing. Research has shown the ability to make others laugh builds better business relationships. Humor can put the nervous at ease, make an important point, and create an overall more enjoyable workplace. But only if you know what you’re doing.Have you ever wondered how humor works? 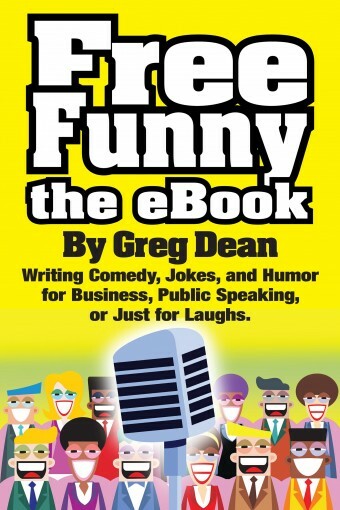 Free Funny the eBook offers an easy to follow explanation of Comic Structure. It goes into the process of how the human mind creates false expectations, and then how it can be surprised by the unexpected. Understanding how humor works is the first step to knowing what you’re doing.Have you ever wanted to write the funny at will?This ebook applies Comic Structure to a step by step comedy writing system the Humor Generator. With this process anyone, even you, can learn to write the funny at will. All you have to do is follow the logical path of creating a false expectation and then revealing a surprise. 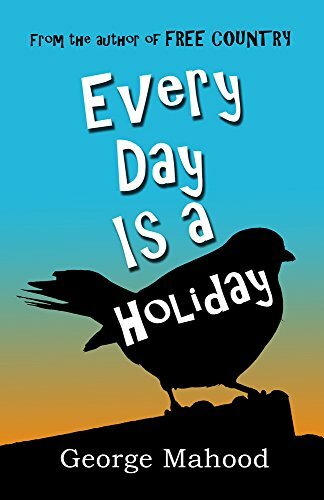 Free Funny the ebook gives you the tools to be appropriately humorous at work, in relationships, and life because you’ll know what you’re doing. THE MOST MESSED-UP MOMENTS FROM 14 YEARS OF SUPERHERO VIDEO GAMES – AWESOMELY NERDY NITPICKS! If you’re a superhero fan who loves video games, you’ve experienced firsthand how pretty much every title out there – good or bad, remembered or forgotten – does something that’s absolutely, unapologetically WRONG! with its source material. 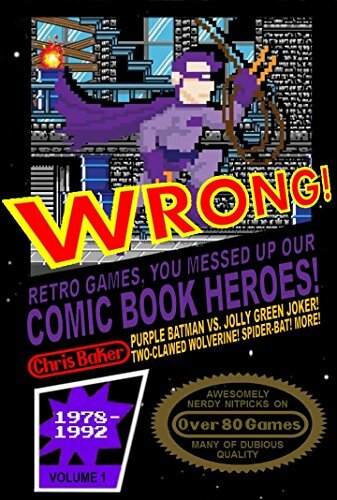 This ebook documents the most egregious – and most hilarious – offenders from the moment Superman flew onto the Atari 2600 in 1978 all the way through 1992, when Konami’s classic X-Men sucked in quarter after quarter in arcades. A Transformers game from the creator of Pitfall! Who is “the Princess Peach of superhero games”? Who was the first Marvel character to be featured in three games? And what’s the single gaming appearance he’s had since 1985? Which super-character is most consistently misrepresented in games? What common superhero gaming feature was pioneered by LJN’s otherwise absolutely horrible X-Men NES game? Which hero’s primary gaming nemesis is someone he still has yet to even meet in the comics? What do an NES game and a major restaurant chain agree is Wolverine’s favorite food? Why is Carnage getting naked on my SNES?! With years-long stints at Marvel and LucasArts (you know…home to Star Wars games), Chris Baker has played a role in the release of more than 40 game releases since 2005. To name a few: Marvel vs. Capcom 3, LEGO Marvel Super Heroes, Spider-Man: Shattered Dimensions, Marvel Pinball, Star Wars Battlefront II, LEGO Star Wars II…plus quite a few he’d rather not mention while trying to make himself sound awesome. He also worked in the games press from 1998-2005, most notably as an editor at Official U.S. PlayStation Magazine, where he wrote about hundreds of games. So you’ve watched his movie performances, listened to his interviews, and seen him dance on YouTube videos. Whether you’ve been a fan for years or you’re just discovering this versatile actor who was propelled to stardom playing Loki, the Norse god of mischief, you’ll find plenty of interesting facts in Tom Hiddleston Trivia. Question 31: Has Tom ever acted in a production with any of his family members? Question 68: On his birthday, Marvel Studios gave Tom a souvenir from Thor, the first movie where he played Loki. What was it? Level 9: Did You Know? Add Up Your Score: What’s Your Fan Level? 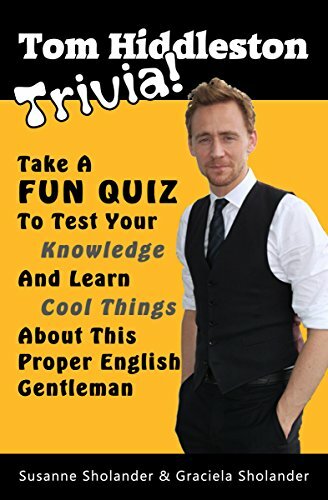 Tom Hiddleston Trivia informs while it entertains. Have fun testing and boosting your knowledge about this proper English gentleman. Scroll back up now and take a peak inside the book using Amazon’s “Look Inside” feature. Inside this book are my most vivid memories of being a weird, nerdy kid. 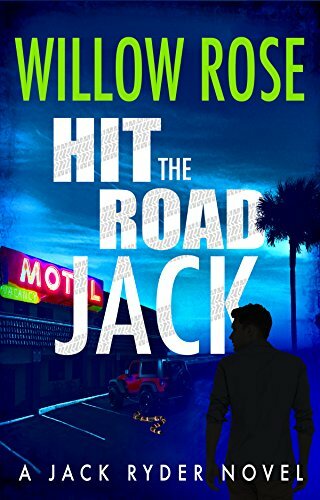 Some of these stories detail the different crazes I threw myself into, ranging from comic book heroes and form-shifting robots to Dungeons & Dragons and pop music. Some of these tales are about trying hard to fit in and be “normal”. 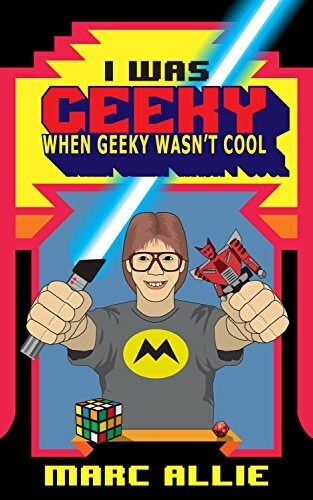 A healthy dollop of nostalgia flavors all these anecdotes of what it was like growing up geeky in the 80s.